Come and take a look at this 2 story home close to downtown. 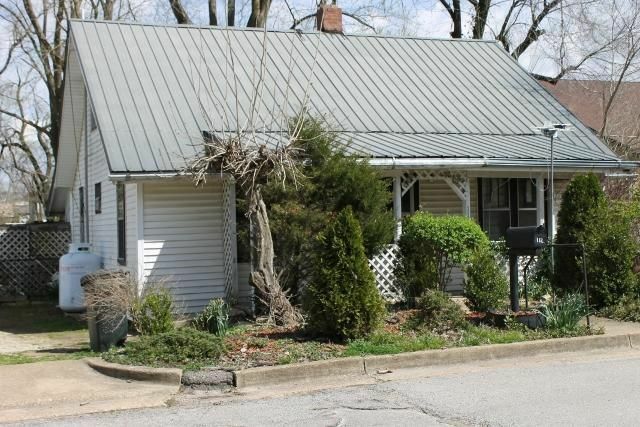 This home offers 4 bedrooms and 1 bath. 2 beds upstairs or great for a large bonus room. Home has partial baseboard heat. Hardwood & carpet. Lots of different flowers and shrubs that are ready to bloom. There is small shed in the backyard. Home has had updated plumbing. This property can be purchased with MLS# 60133691As properties are next to one another and owned by same family. So if you want your parents close but... in their own home, PERFECT! Please provide more information about Listing # 60133686.